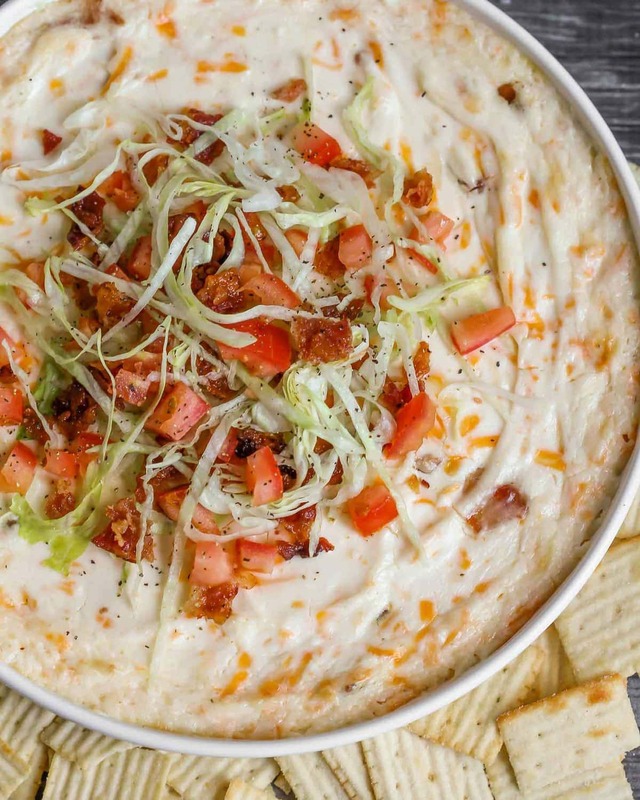 This creamy BLT Dip is the ultimate warm, cheesy, party dip! 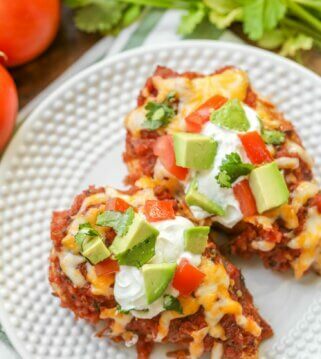 It’s loaded with cream cheese, cheese, and sour cream, then baked and topped with crispy bacon, shredded lettuce and fresh tomato! Hence, the acronym “BLT”. 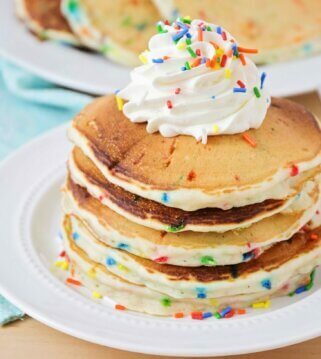 So simple, yet so delicious. I’m telling you, these three ingredients were destined to be combined. 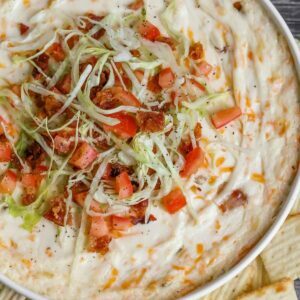 Which is why we decided to try out this BLT Dip Recipe! It’s a cheesy, creamy dip that incorporates the ingredients of a BLT sandwich, like I just mentioned, and it turned out to be even tastier than we imagined. My Mom thought we should turn this into a warm dip by baking it in the oven for 20 minutes, which was an excellent choice! 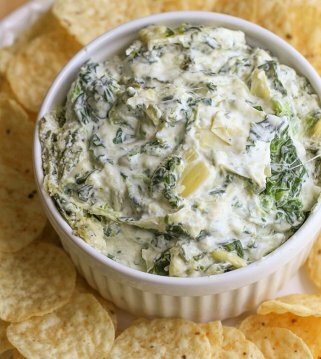 Melting all the creams and cheeses together really made this recipe perfect for dipping! 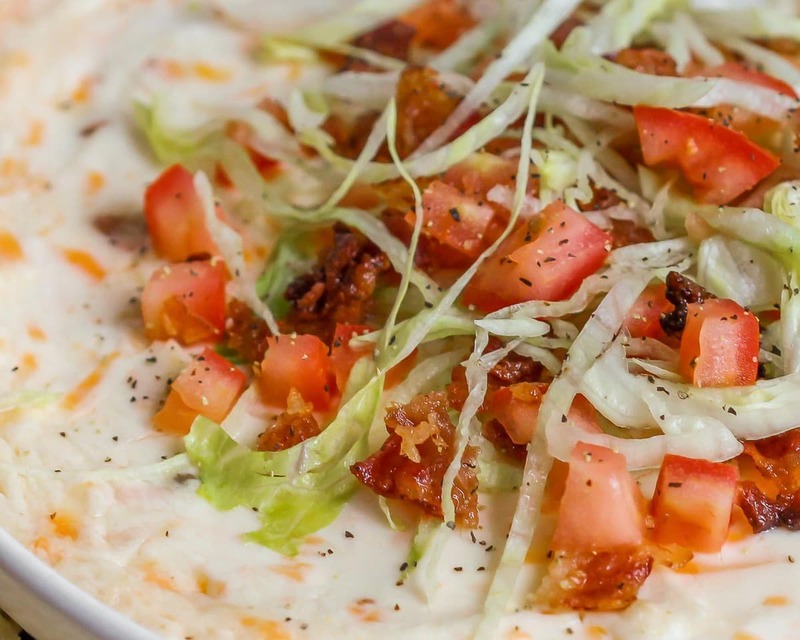 Top it all off with those three magic ingredients – Bacon, Lettuce and Tomato – and you got yourself a party dip that’s sure to please! 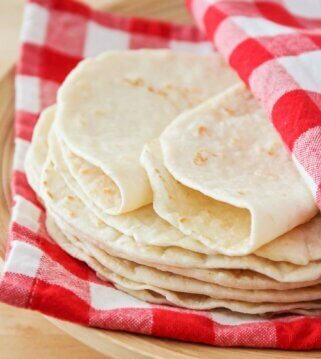 Cook the bacon in a large skillet and set on a paper towels to drain. Crumble bacon once it has cooled. 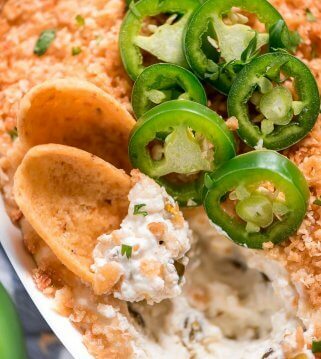 In a bowl, combine mayo, sour cream, cream cheese, shredded cheese, and bacon crumbles (if you want, you can reserve a portion of the bacon to add on the top after baking the dip). Bake for 20 minutes at 350°. Top with tomatoes and lettuce (and remaining bacon crumbles if you saved some) just before serving and ENJOY! 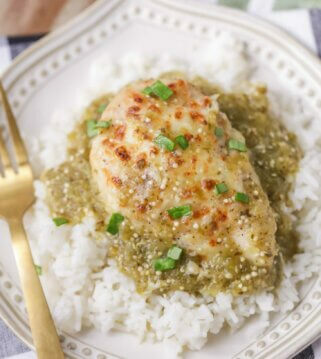 I’m telling you, this recipe is a huge hit! 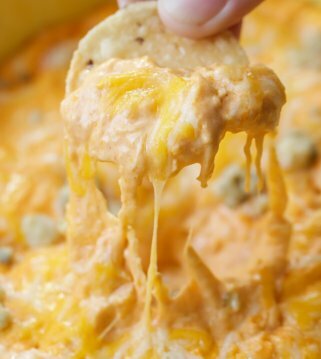 We’ve had several gatherings with family and friends over the last few weeks and every time we’ve made this dip, it has not disappointed! Can I serve BLT Dip Cold? Sure thing! 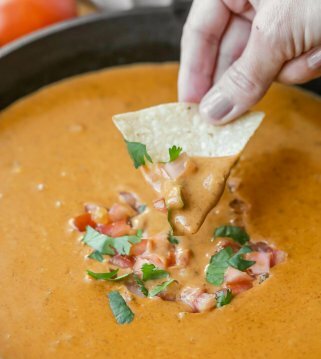 If you prefer not to bake your dip and just serve it cold, that’s totally fine. 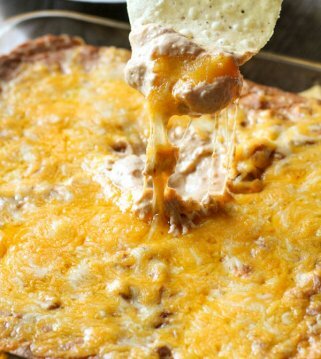 I would maybe omit the shredded cheese since it won’t combine with the other ingredients as well if it’s not melted. But if the texture won’t bother you, you can always leave it in. Can I use miracle whip instead of mayo? Yes! It will probably have a slightly different taste, but miracle whip is a perfect substitute for mayo. 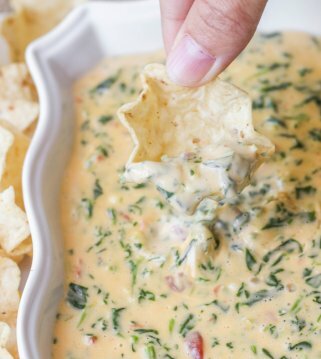 This creamy BLT Dip is the ultimate warm, cheesy, party dip! 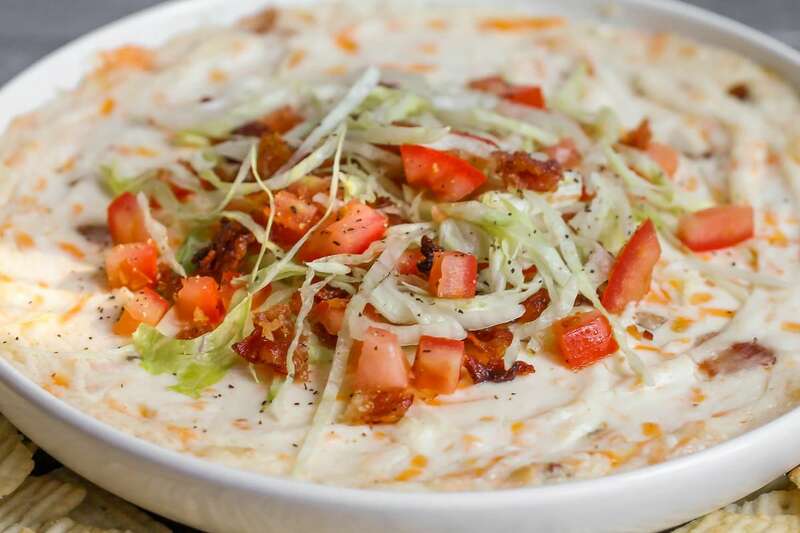 It's loaded with cream cheese, cheese, and sour cream, then baked and topped with crispy bacon, shredded lettuce and fresh tomato! In a large skillet, cook bacon over medium high heat until evenly browned. Set on paper towels to drain. 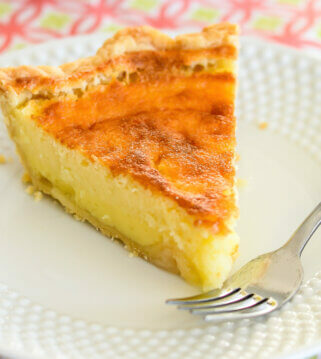 In a bowl, combine mayonnaise, sour cream, cream cheese, and cheese. Crumble bacon into mixture, reserving some for the top. Bake in the oven for 20 minutes. Top with tomatoes, lettuce, and remaining bacon bits just before serving. 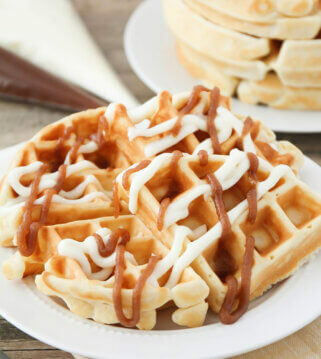 What are your thoughts about using miracle whip instead of mayo? I haven’t tried, it might give it a different taste, but I am sure it would still be great! Great idea for a dip! I’m loving it!